Th3 Saga is back like he never left, but he’s not the same old Saga, he’s more focused than ever. Calling himself “Sensei Saga” it seems like he’s out to teach these battle rappers in the culture a thing or two. 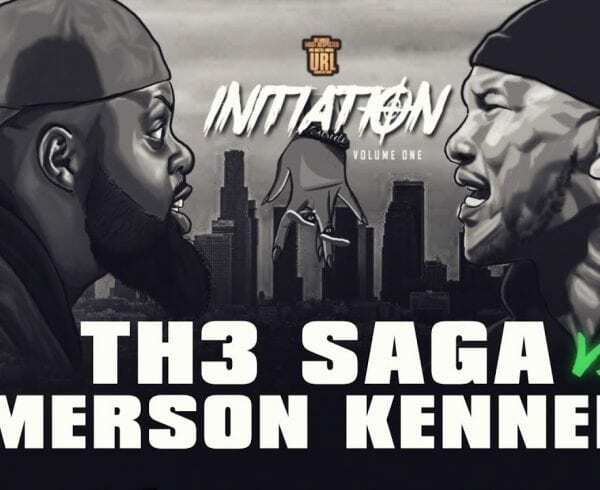 With battles with Emerson Kennedy and B Magic that have yet to be dropped, it’s refreshing to see Th3 saga back where he belongs, which is on that URL stage. During one of the latest events, “Banned,” where there are no audience members and the battles aren’t promoted excessively, these battles have that intimate small room feel. 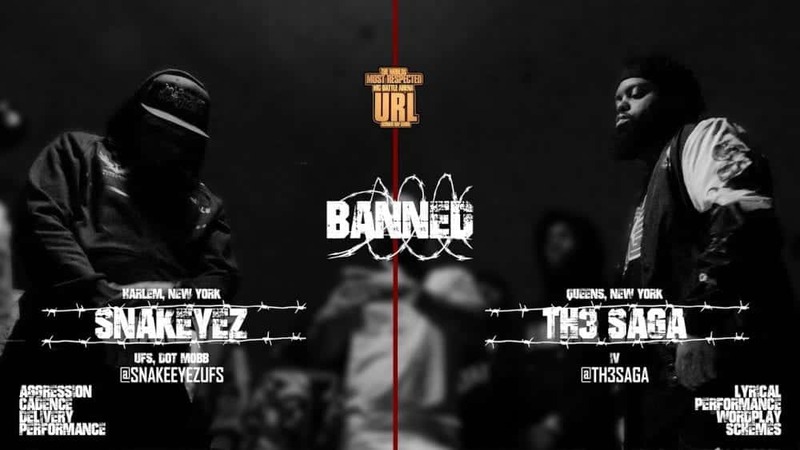 When clips of Th3 Saga dropping bars on Snake Eyez were circulating via social media, fans of the culture immediately began clamoring for the release of the battle. 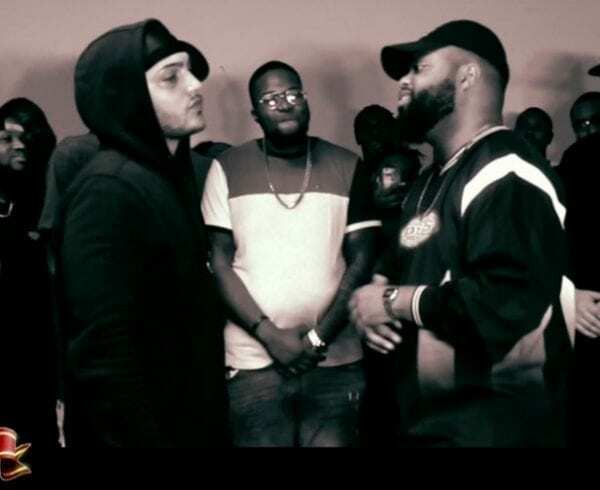 The battle dropped and the internet has already been weighing in with who they think won, hopefully battle rap blog show Champion will dissect this battle. No matter who you think won, one thing is clear…. 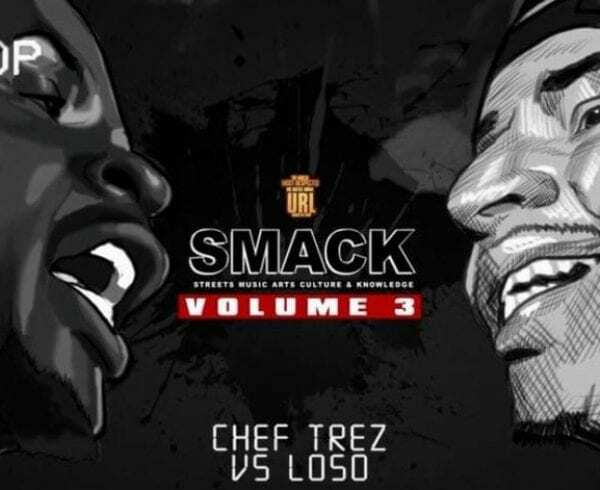 Th3 Saga is back! 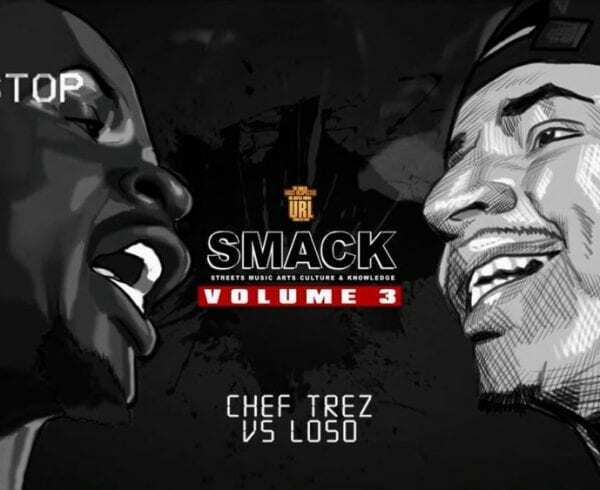 Peep the battle below and let us know who you think won!!! CAUTION! THERE IS STRONG AND OFFENSIVE LANGUAGE USED BY THE OPPONENT AND THROUGHOUT THE VIDEO! WATCH AT YOUR OWN CONVICTION!